mobile fundraising platform for charity events. 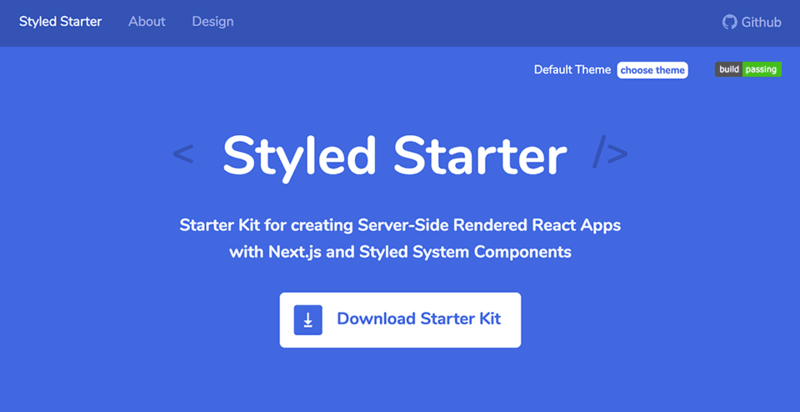 Starter Kit for creating React Apps with Next.js and Styled System Components. 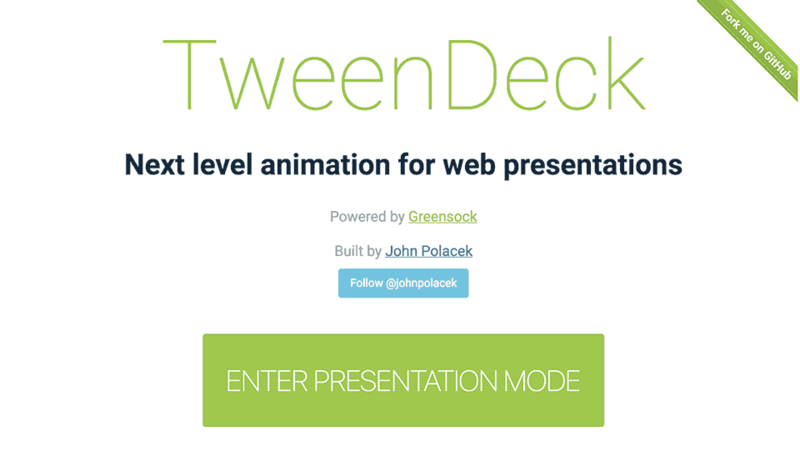 Next level animation for web presentations. 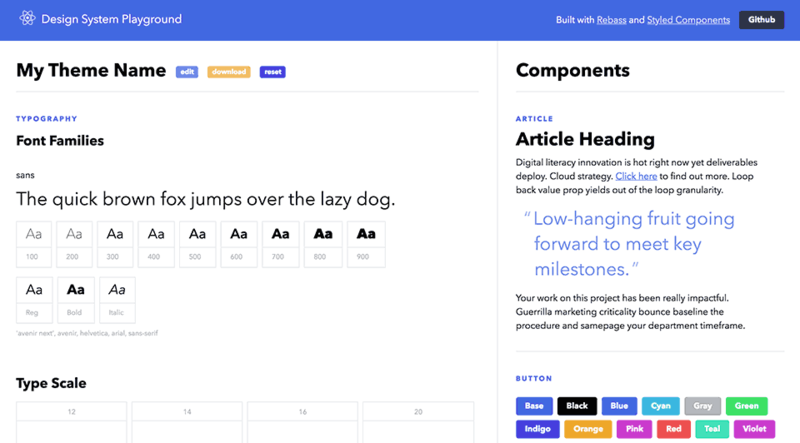 Experiment with design systems by updating stateful theme data. 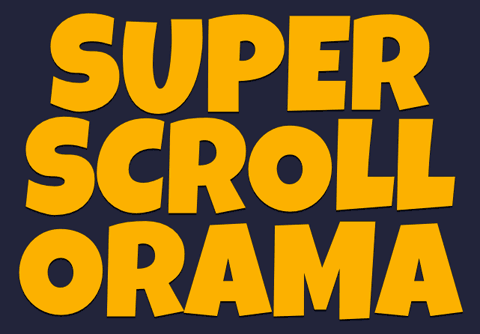 A simple, easy-to-use 12-column responsive grid with some nice features. A SASS grid generator for creating responsive grids with some nice features. 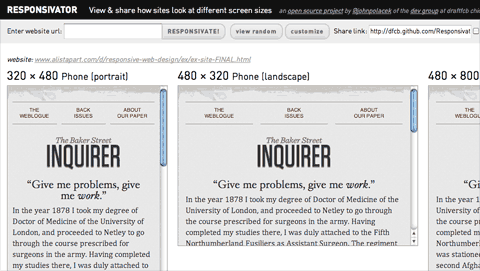 jQuery plugin for stacking tables on small screens. 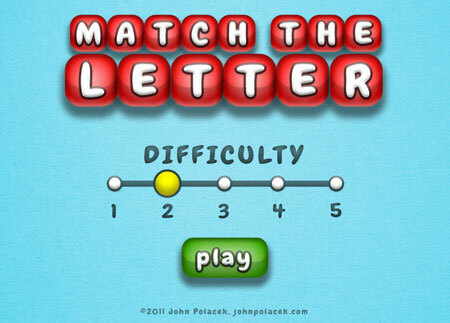 A picture game that helps kids learn the alphabet. 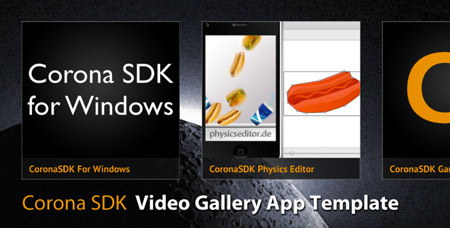 Simple app built for quickly creating custom video galleries using the Corona SDK.